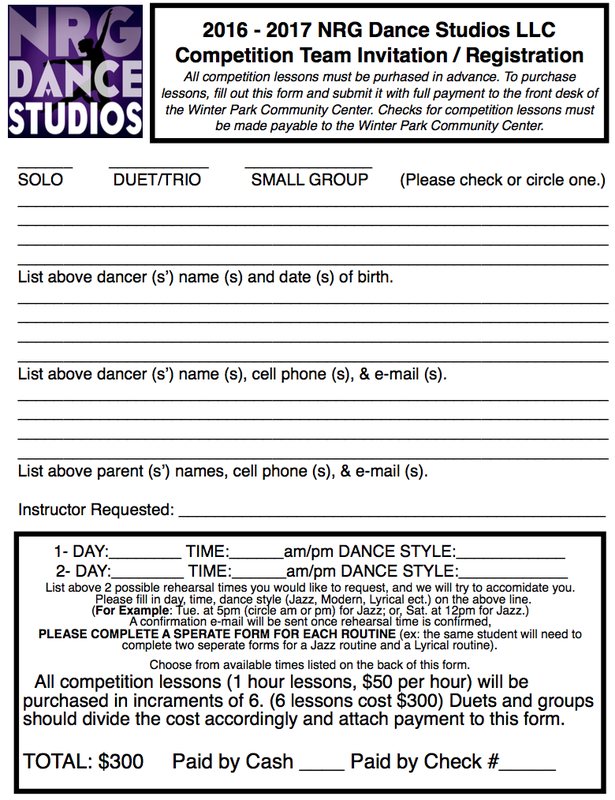 Private Dance Lessons - Winter Park Dance Studio 1st Dance Class FREE! Ballet,Tap, Jazz, HipHop, Lyrical, Modern, Cheer/ Tumbling, Expressive Dance! Dancers who wish to have solo choreography in the areas of ballet, tap, jazz, modern, lyrical, or contemporary dance have the option of taking private dance lessons at NRG-Dance Studios LLC. 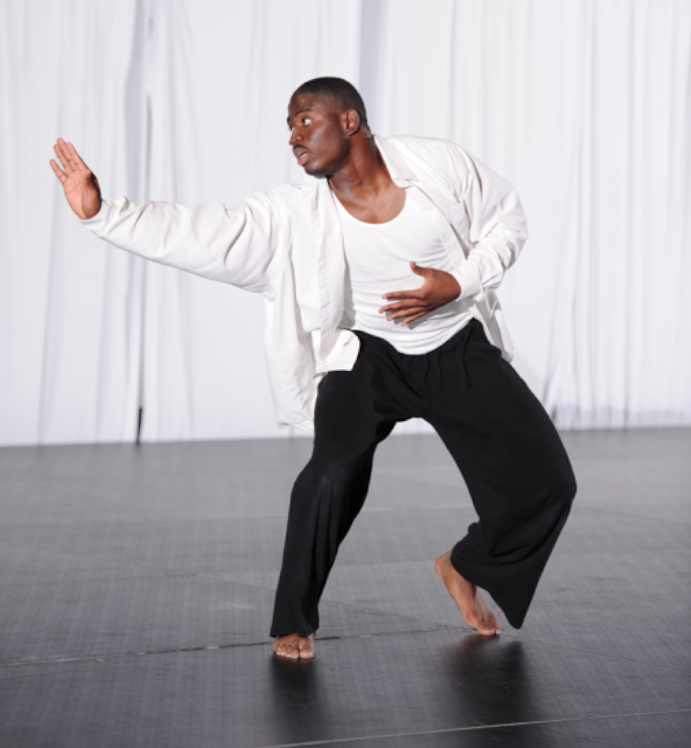 Solo choreography and performances give a dancer the chance to find his or her own style, develop dramatice artistic expression, and performance quality. Dancers may also wish to enroll in solo lessons to "brush up" or perfect their dance technique in the styles of ballet, tap, jazz, modern, lyrical, or contemporary dance. Solo lessons are offered at a rate of $50 per hour and they are booked according to instructor availability.